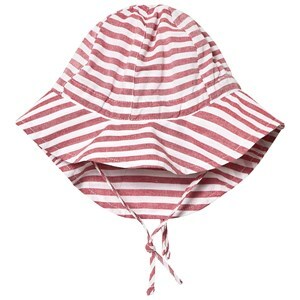 For grown-ups, they are more of a fashion accessory, but for babies, hats are absolutely essential because you always want to be keeping your little one as protected from the sun and cold as possible. 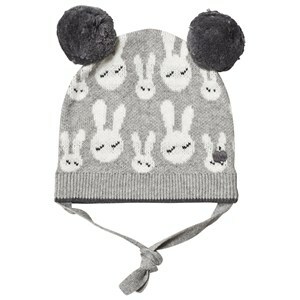 Goxip’s offer of designer baby hats lets you do it in style! 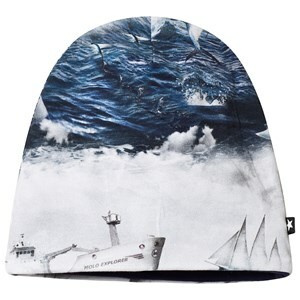 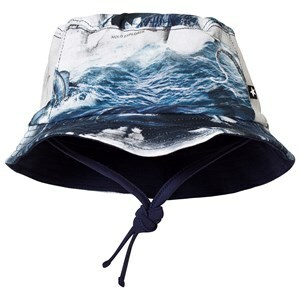 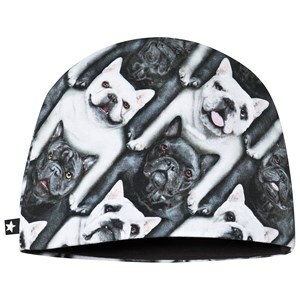 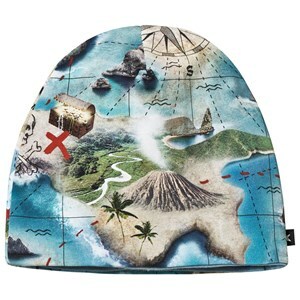 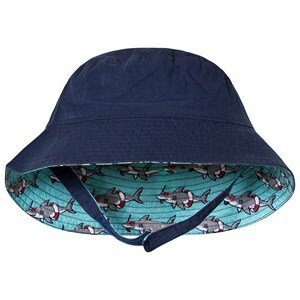 Check out our selection of sun hats, beanies, baseball caps for babies and toddlers, all designed following latest fashion trends and crafted from premium quality materials. 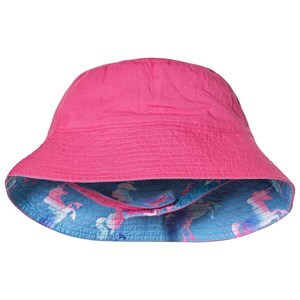 Pick a pastel-colored cotton sun hat lightweight enough to be comfortable during hot weather, and have fun while you’re exploring all the different styles, prints, and embellishments. 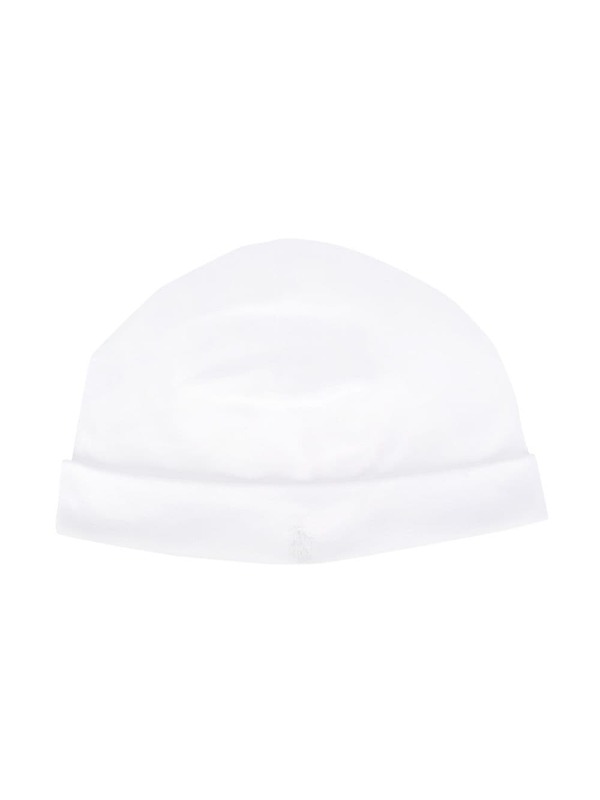 When it starts to get chilly, keep your baby cozy with a warm knitted beanie or a luxurious cashmere style. 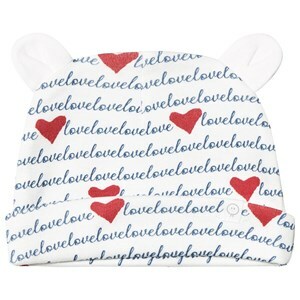 Keep little heads snug and warm with our wonderful range of baby hats and caps in a variety of colors and prints. 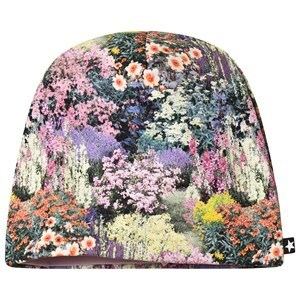 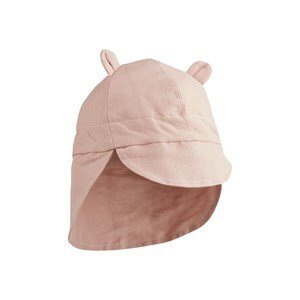 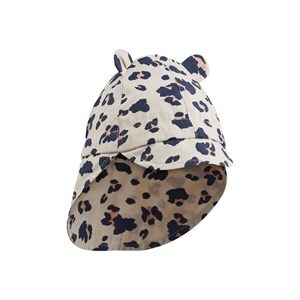 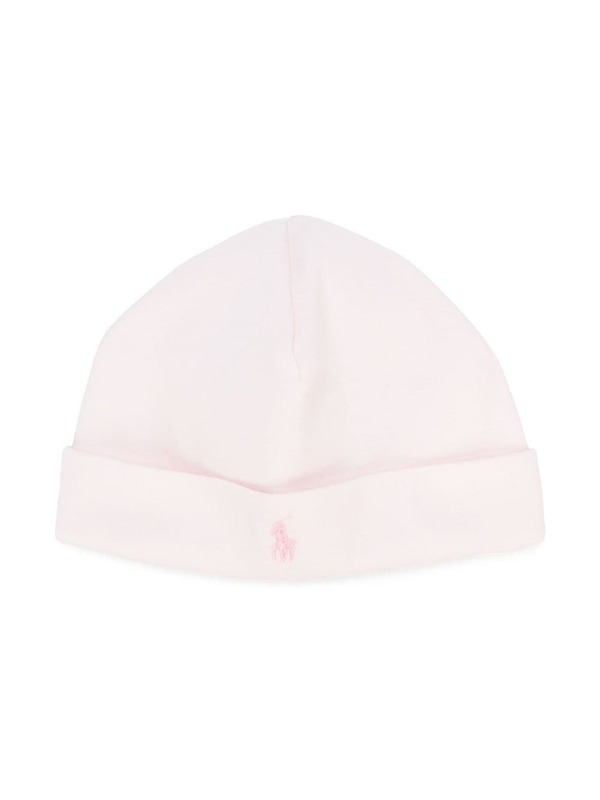 Keep an eye out for what’s on sale so you can get an adorable designer baby hat on a sweet deal!